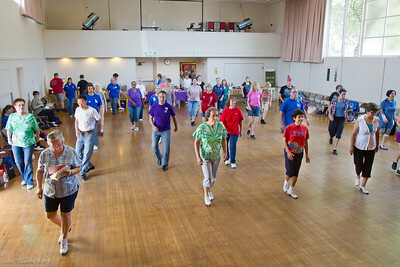 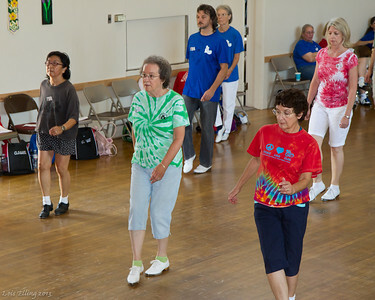 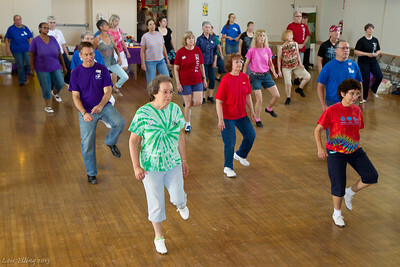 Blossom Hill Cloggers' annual workshop and dance, co-sponsored by NCCA. 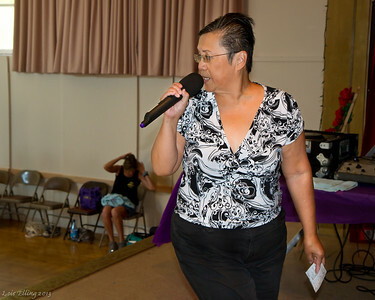 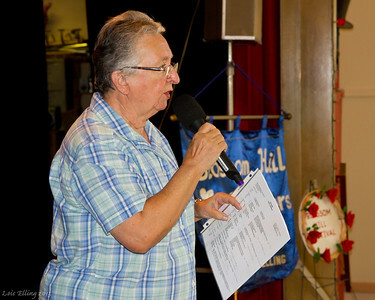 Janice teaching at the 2013 Blossom Hill Festival. 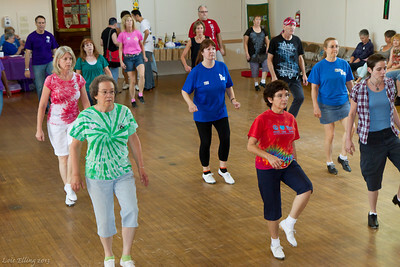 Dancers at 2013 Blossom Hill Festival. 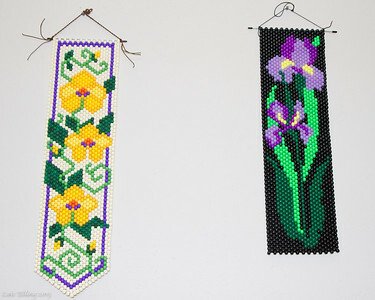 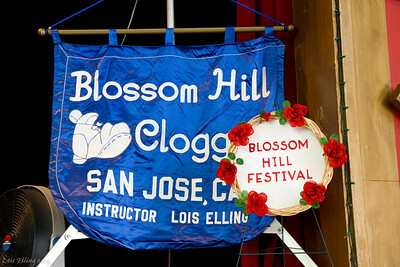 Blossom Hill Cloggers club banner and decoration by Cindy. 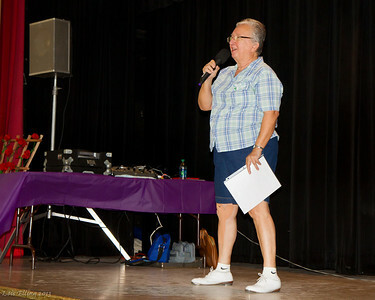 Ruth, Susan, and Stathie at 2013 Blossom Hill Festival. 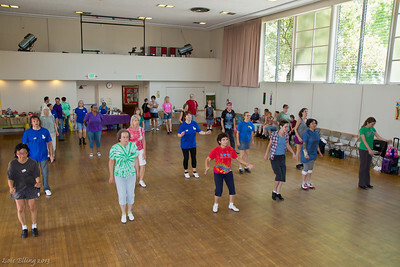 Dancers at 2013 Blossom Hill Festival workshop. 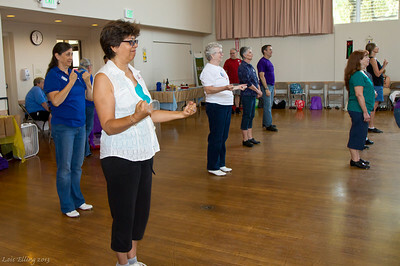 Regina teaching at the 2013 Blossom Hill Festival. 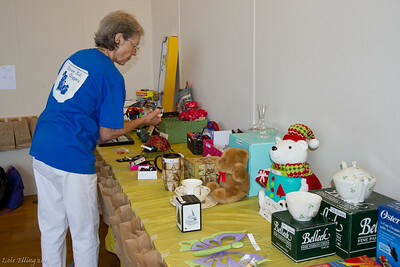 Pat is checking out the raffle prizes at the 2013 Blossom Hill Festival. 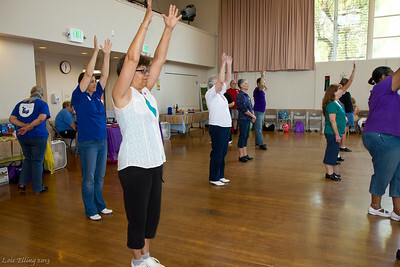 Dancers learning the end of "Stronger" at the 2013 Blossom Hill Festival. 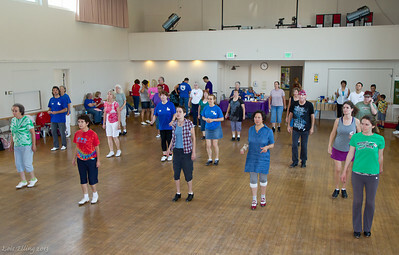 Dancers at the 2013 Blossom Hill Festival.